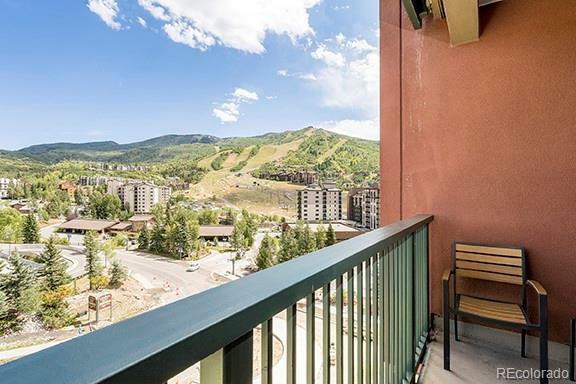 Front and center top floor views of the Steamboat Springs ski area! The Silver Bullet plan offers 2 beds / 2 full baths and 2 doors to the hallway and a lock off feature to maximize the rental potential. 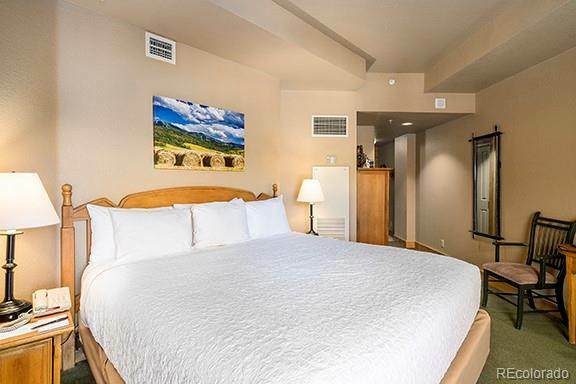 The two bedrooms live like duel master suites. 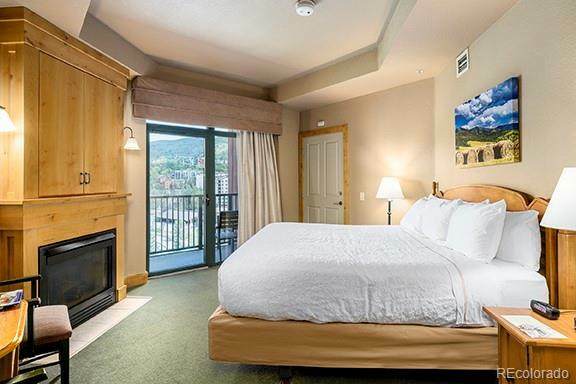 The open floor plan incorporates the kitchen / dining / living room areas all in one with large picture windows of the ski area and a cozy fireplace to warm your toes while you're taking it all in! This calendar offers Thanksgiving holiday in 2018 and MLK weekend in 2019 along with a great spring ski week in March of 19. Ask to see the calendar. 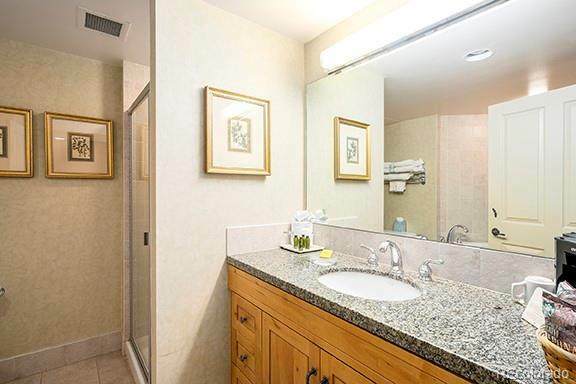 Note the low HOA fees for such high amenities which include salt water pool, large sunken hot tubs, restaurants, shops, room service, concierge, front desk check in, valet, covered parking, ski valet in the heart of gondola square among many other amenities. The Grand is the place to be!